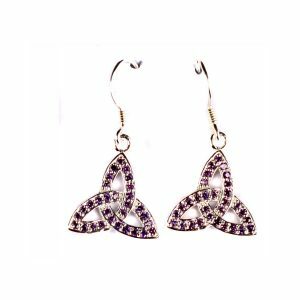 Irish Celtic Silver Trinity Knot Drop Earrings With Amethyst Cz stones. 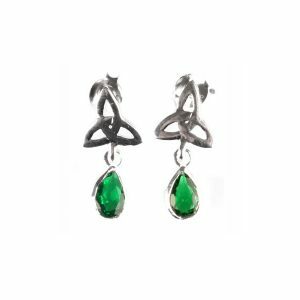 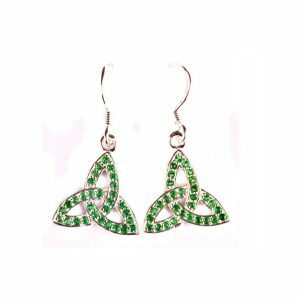 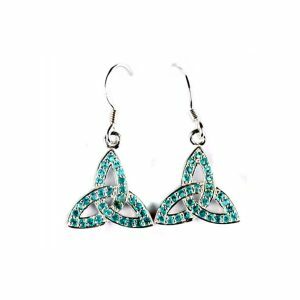 Irish Celtic Silver Trinity Knot Drop Earrings With Emerald Green Cz stones. 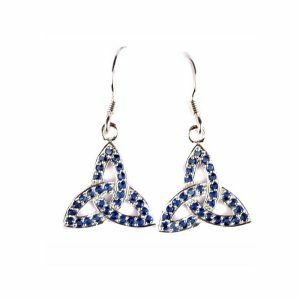 Irish Celtic Silver Trinity Knot Drop Earrings With Sapphire Cz Stones. 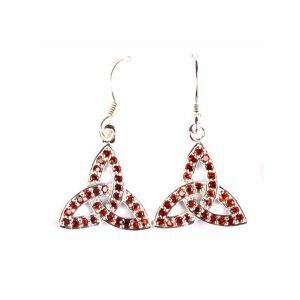 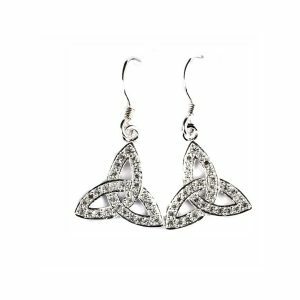 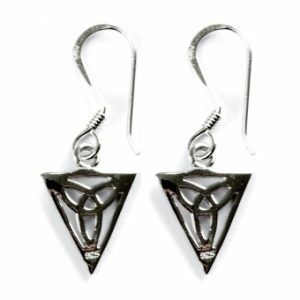 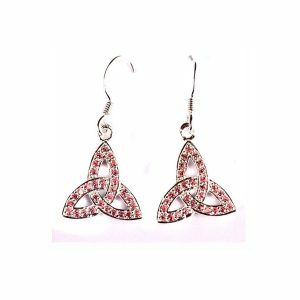 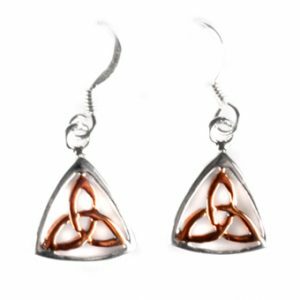 Irish Celtic Silver Trinity Knot Drop Earrings With White Cz Stones. 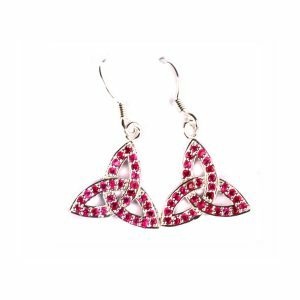 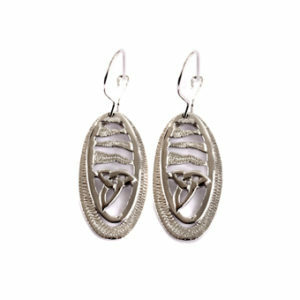 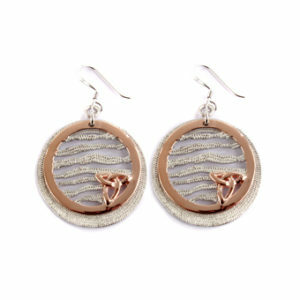 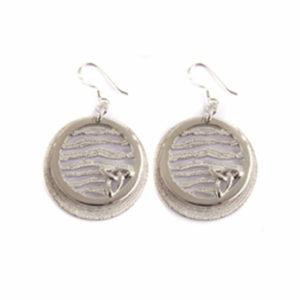 Celtic Desire Jewellery is a online business specialising in silver and gold Celtic jewellery. 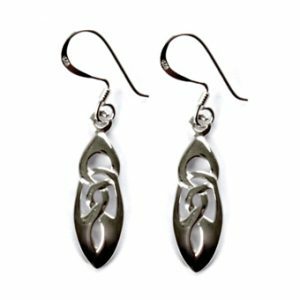 We pride ourselves in supplying unique celtic jewellery pieces which have been designed and crafted by our own Irish designer and silversmith.